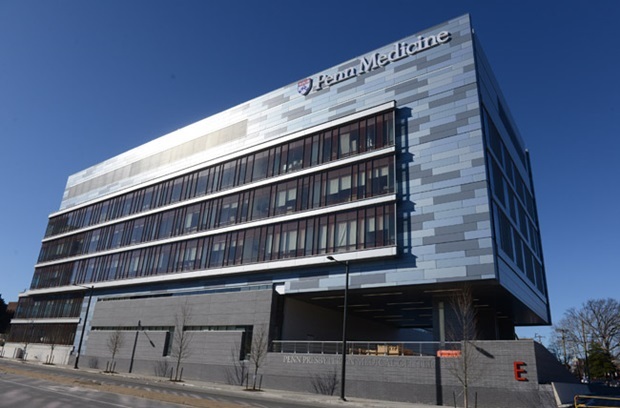 The University of Pennsylvania –Penn Presbyterian, popularly known as the Penn Presbyterian Medical Center –Penn Medicine has always been efficient towards expanding the outreach to improve the options of healthcare in the state and beyond. By developing the joint medical care programs for improving healthcare system of Philadelphia, Penn Medicine is all set to join hands with St Mary Medical Center and Southeastern Pennsylvania’s Mercy Health System. Penn Medicine has merged with Chester County Hospital in the year 2013, followed by Lancaster General Health in 2015 and Princeton Healthcare System in 2016. So far, all the earlier deals have proved to be very helpful for the local communities. With the increasing opioid drug usage and deaths in Pennsylvania, the new acquisitions of the smaller hospitals for expanding healthcare services including efficient and specialized care has been praised by the Penn experts. Know more about the Opioid-related deaths in the state. The main focus of this recent alliance is on introducing various medical care programs within Greater Philadelphia region, Bucks County along with the surrounding regions. There are a number of patients in the West Philadelphia region who have serious or high-risk health conditions that need treatments of higher cost. This new alliance will make sure that those patients have improved healthcare access by exploring similar medical programs. Unlike the other expansions of Penn Medicine, this alliance is a developed initiative where patients of St. Mary Medical Center and Mercy Health will have access to various healthcare services. As per Philadelphia Business Journal, however, the new alliance is more of a partnership than a merger like the other cases. Situated in Langhorne, St Mary has expert physicians in oncology, cardiology, orthopedics, emergency and trauma care service and more. Along with Mercy Health, it is member of the largest Catholic medical center in Pennsylvania named Trinity Health. Comprising of Nazareth Hospital (Northeast Philadelphia), Mercy Philadelphia Hospital (West Philadelphia) and Mercy Fitzgerald Hospital (Darby, Delaware County), Mercy Health is located around 2 miles from University Of Pennsylvania Hospital. What Can Be Expected From The Expansion? The strategic partnership is created to keep the strong ties of communities of Mercy Health System united with the academic expertise of the medicine of Penn Presbyterian Medical Center. With the expansion, patients of the communities would be assured of a healing presence and compassionate service. So long the Trinity Health has been striving to address the 93 community-related health facilities in the country, but with this alliance, both the payers and providers will be able to invest in the population healthcare programs for improving overall health. Penn Medicine has expansive area of 6.7 million square feet for the hospitals and the outpatient centers throughout the region and it is going to expand more in future.